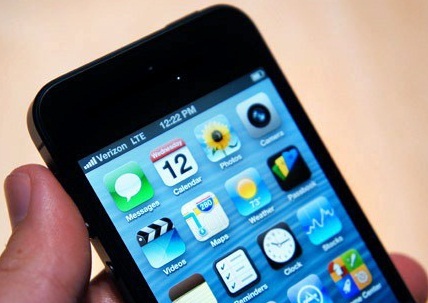 Home announcements Apple iOS 6 iPhone5 launch News iPhone 5 Pre-Orders Hit 2 Million In First 24 Hours! iPhone 5 Pre-Orders Hit 2 Million In First 24 Hours! As usual, Apple provided the numbers of the amazing iPhone 5 pre-orders, and guess what? The number of pre-orders for Apple’s latest smartphone surpassed 2 million the first 24 hours! To better draw a general picture - this number is more than twice as many as the iPhone 4S pre-orders recorded last year, amounting 600,000! It seems analysts have been right when they said iPhone 5 would become a market leader in 2013. On the other hand, majority of the purchases that missed the iPhone 5 launch day are not likely to arrive till October. So with the scale of demand being such enormous, it seems those who didn’t manage to pre-order the iPhone 5 might want to get in line Friday morning!